VRH Foundation celebrated active living by supporting the Valley Harvest Marathon. Board members, Foundation volunteers, members of the Young Leaders Council and staff were onsite during the day to greet the public, answer questions and give out healthy snacks. 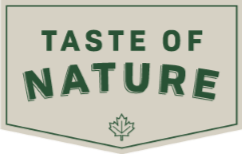 Thanks to Foundation sponsor Taste of Nature for providing the mini granola bars.